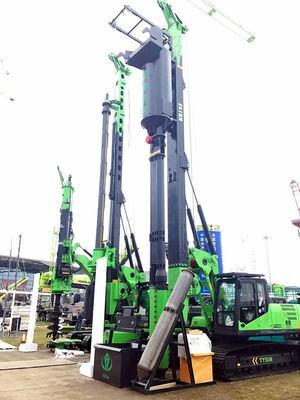 November 22th - November 25th, 2016, China's largest construction machinery Expo held in Shanghai international exhibition. 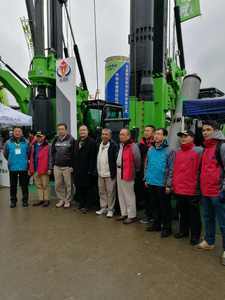 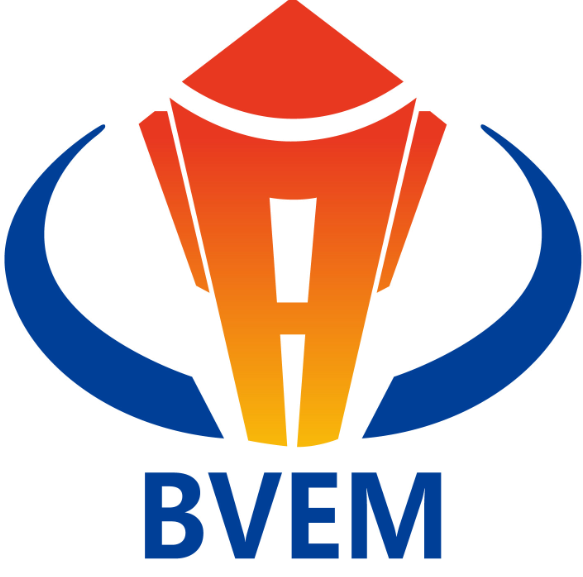 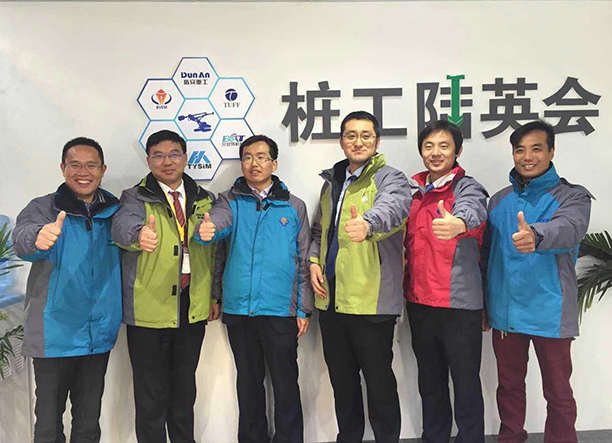 The engineering industry giants to debut, as the pile foundation of the vibroflotation industry leader, Beijing vibroflotation Engineering Machinery Co. Ltd. had the honor to participate in this exhibition. 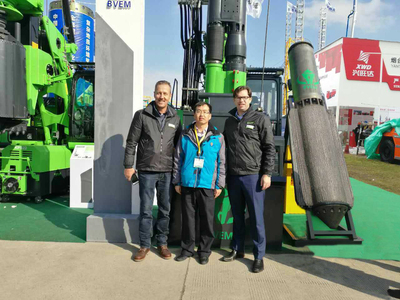 Assembly manufacturing setting, material selection to the latter from the technical parameters of the mechanical vibration reveals all the "build quality, service for vibroflotation" spirit. 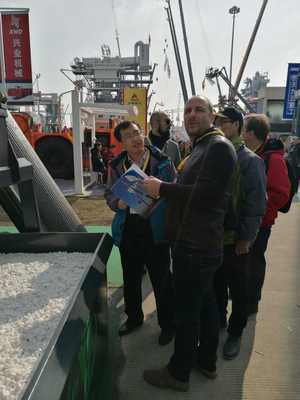 The exhibition equipment is another innovation -- the bottom feed stone column vibroflot, it is a contribution for Chinese pile foundation, Let the Chinese manufacturing into the international market to lay the foundation. 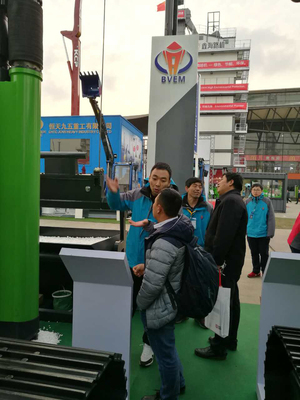 Sudden cold air into Shanghai, but did not weaken the vibroflotation partners for customer service enthusiasm, no pressure weak vibro equipment in the exposition of the style.